DEVELOPMENT OPPORTUNITY! 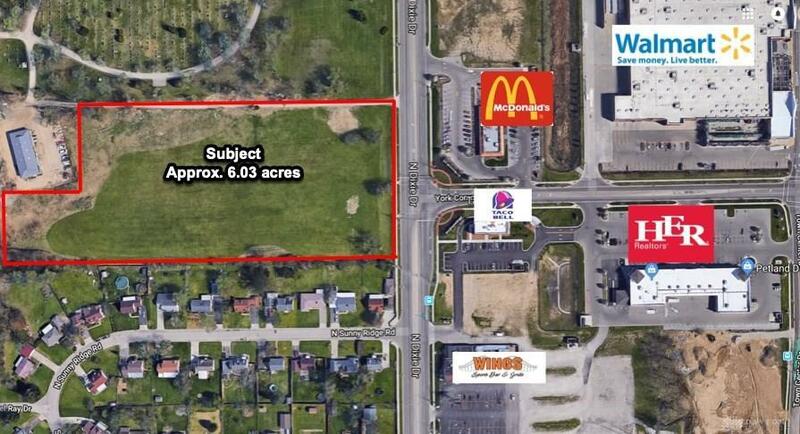 Approximately 6 acres located in fast growing Butler Township. The parcel is level and has approx. 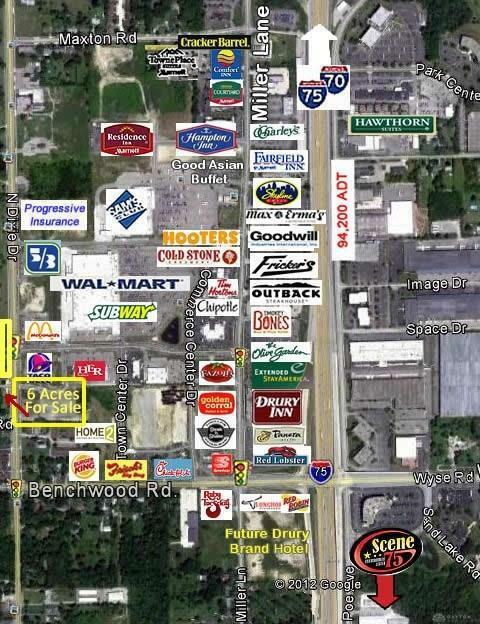 280 foot frontage on N. Dixie Dr. across from Taco Bell, McDonalds and Wal Mart. Zoned LC-S2 under Butler Twp Zoning Resolution allowing for Office, Retail, Banking and many other permitted uses. See Attached Zoning Resolution. Listing provided courtesy of Gregory L Blatt of Her Realtors. © 2019 Dayton Area Board of REALTORS® MLS. Information Deemed Reliable But Not Guaranteed.